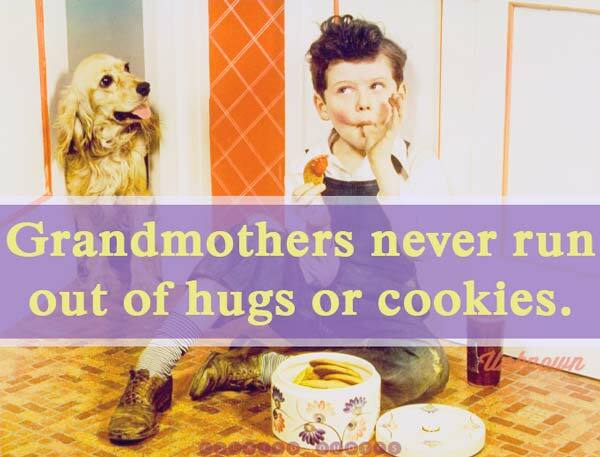 Grandmothers are basically the most important family member. 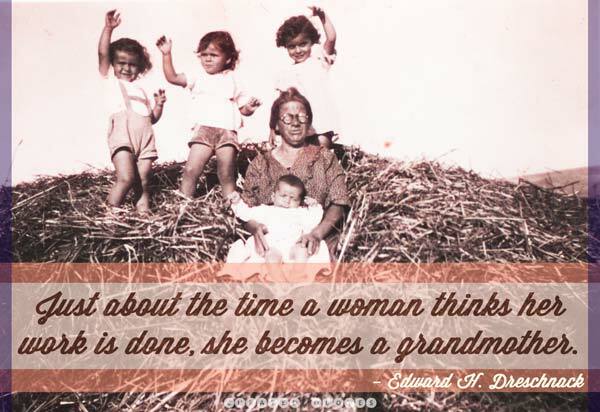 Without your grandma you wouldn’t even exist. 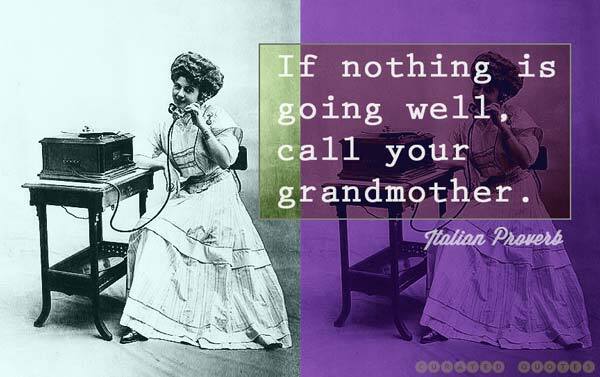 So make sure to show her the proper amount of love with these great quotes. 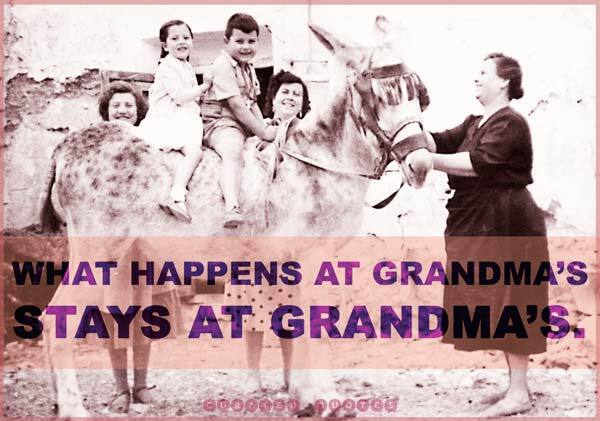 Some are funny, some are sweet, but they all help to communicate our love for Grandma. This is a curated sub-category. 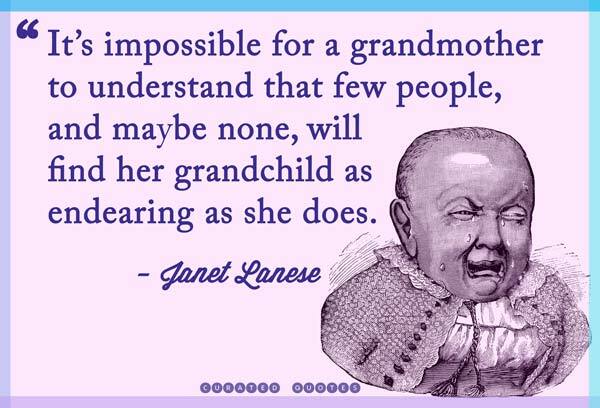 Check out our full collection of family quotes.